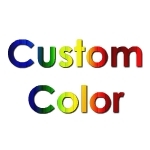 Order the Best Quality Tear Drop Sequins Yards available in 3 different colors. Fabric Content: Mesh Sequins Embroidery, please inquire with rep for more details. 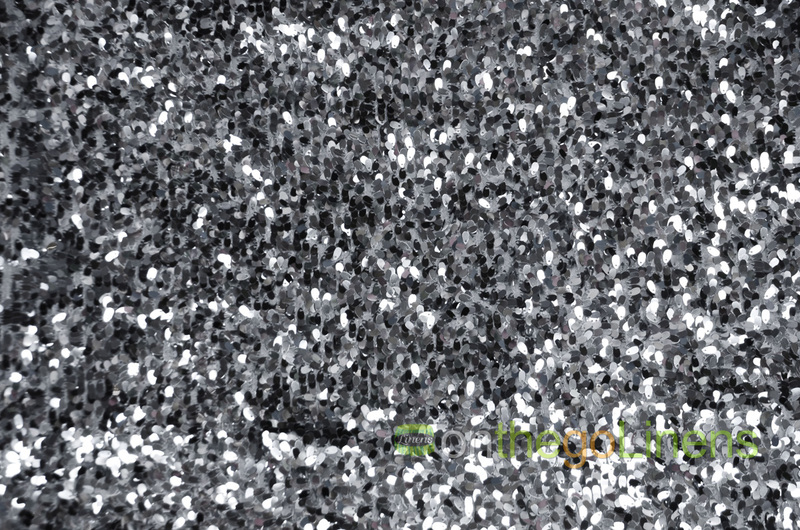 Fabric Description: Tear Drop Sequins is one of our most popular Sequins Embroideries. As Sequins Embroidery Tablecloths become more popular and a necessary stock item for most event rental companies, Tear Drop Sequins fits the job with its economic price, quality, and style. 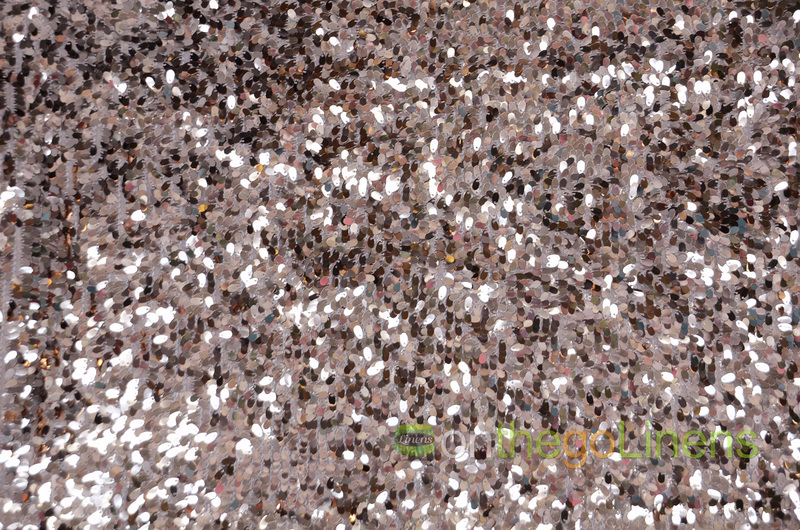 Tear Drop Sequins is a Sewn on 6mm Sequins Dangling off a Mesh background. This Semi Sheer look captivates any event goer’s thirst for a sparkling good time. Underlay recommended to enhance the Sequins Embroidery. 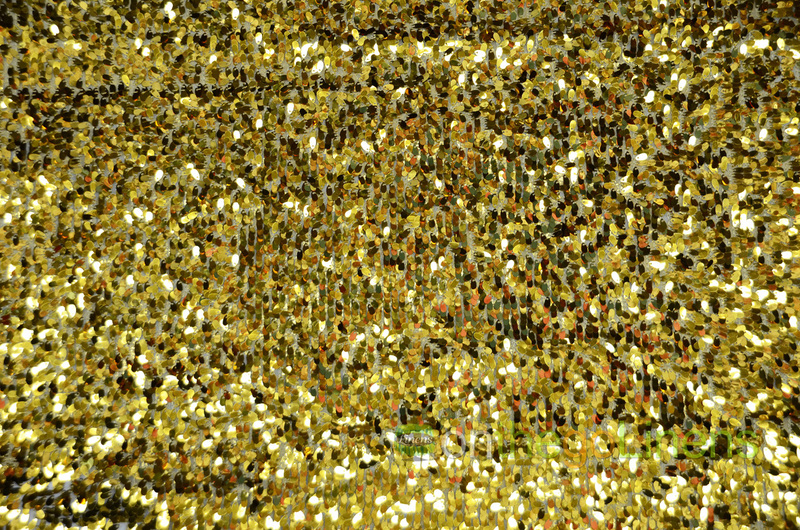 Aside from the Event Industry, Tear Drop Sequins is great for costumes, dance wear and most upscale Apparel wear. Fabric Weight: Medium weight. Great for tablecloths and dance wear.